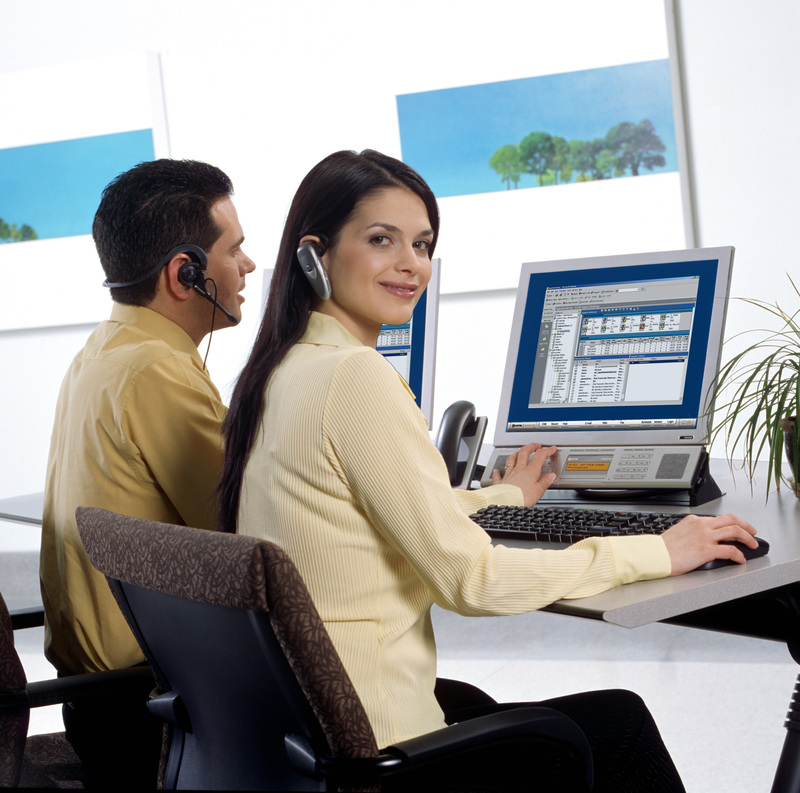 Want to Make Your Contact Center Team Productive? Read Them Now! The 'contact center team performance' is one of the most discussed topics about the grooming of the calling agents and how they can build a better confidence level in their operations. The induction to a training session is not the only pillar that builds their level but there are certain other factors that enrich them to have a better work flow. It is always considered to be wise to make them introduced to the better performers in the floor. Once they find them interesting, they will start to extract their working habits and show their personalized skills in a better way. The introduction of short breaks on regular basis is a very good option to keep their energy level up. When there would be no exhaustion in the work they are ready to perform better for long time. In addition the short briefing sessions in the midst of their work can boost their confidence and allow them to share their personal feelings and developments with the team. Moreover adding feedback with praising the call center service professionals will increase the enthusiasm to show better results. You can say it to be a motivational approach. An employee will surely try to show some extra efforts if some financial reward is assured for their hard work. Listening to the choices of the calling agents could be a great help to build their responsibility. For example: vacation approvals, shift preferences, outdoor activities, etc. are some of the fields where a calling agent may urge. Give them some freedom and see how they appreciate your business goals. However, this is not applicable everywhere but in reality it has some sense. Allowing them to walk through the floor is a sign of freedom for many of the employees engaged in an outsourced contact center. It has been scientifically proved that calling agents handling their customers with the freedom to move can have a better voice over and more appealing. The reduction of the administrative workload is a very useful element to build performance level. Outsource contact center service firms are engaged in multiple projects which leads the employees to work more in lesser time. Doing this is not only creating internal pressure in the team but also resulting to slow performance. Keep away from these situations and permit them to work as per their capability. Apart from all the above mentioned suggestions, the process of questioning and answering has to be present all the time. If you do not ask, it implies that you are now showing interest in them. Keep on updating the training methodologies and check their aptitude to take them one step ahead.